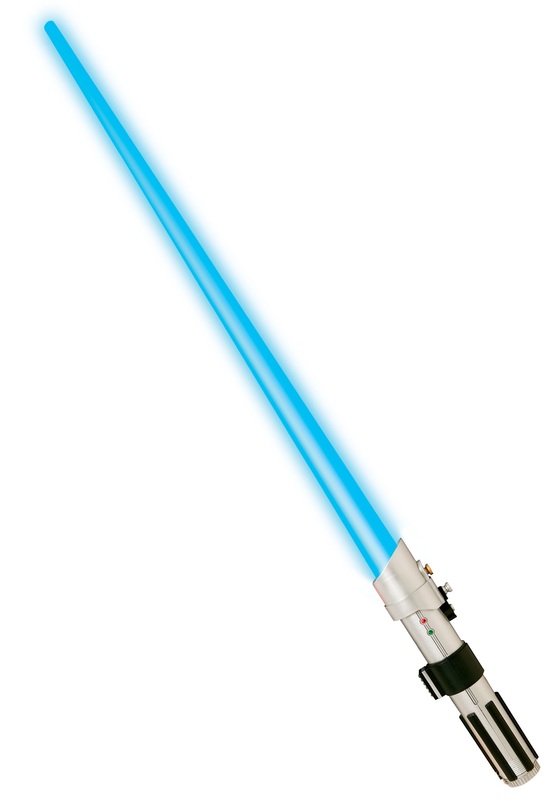 Use this Luke Skywalker lightsaber to defeat the Empire! 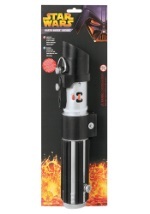 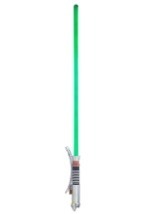 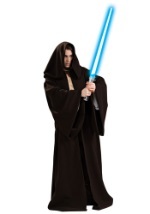 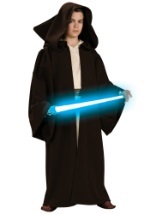 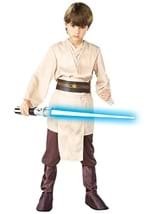 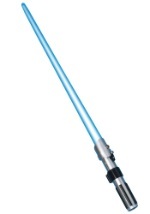 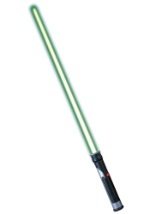 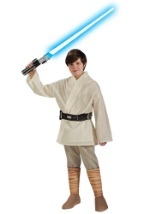 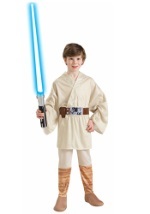 This licensed Star Wars accessory has a light-up, blue blade which reaches 3 feet. 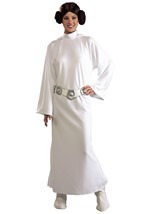 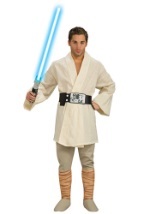 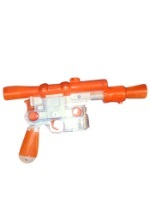 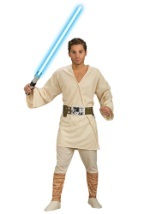 Add this to any Luke Skywalker or Jedi knight costume!